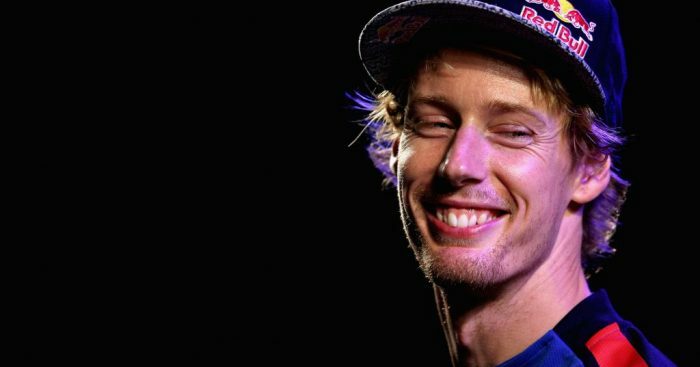 Brendon Hartley, Pascal Wehrlein, Antonio Fuoco and Davide Rigon have been named as Ferrari’s simulator drivers for 2019. Ferrari needed new recruits after Antonio Giovinazzi secured a full-time race seat with Sauber and Daniil Kvyat sealed a return to the grid with Toro Rosso. Sebastian Vettel had previously said he was confident the Scuderia would find suitable replacements and they have done so in numbers. The announcement marks a quick return to the Formula 1 fold for Hartley, who was released from the Red Bull programme at the end of the 2018 season after driving for Toro Rosso. Ferrari have also snapped up former Mercedes driver, Wehrlein, after he too was released by the Silver Arrows at the end of last year. Joining Hartley and Wehrlein is long-time Ferrari Driver Academy product, Fuoco, who recently finished P7 in the F2 World Championship. Completing the line-up is 32-year-old Rigon, a mainstay of the simulator programme since 2014. “Our team has taken on four undoubtedly talented drivers, who possess innate feeling, with a strong understanding of race cars and tracks,” said Ferrari team principal, Mattia Binotto.